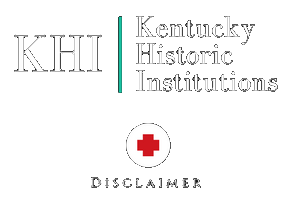 Please review this document if you want to obtain records from one of Kentucky’s state hospitals or other institutions. Very Important: All requests for records MUST be made in writing now. Accessibility Note: If you are unable to read the text on this document, please contact us and we will provide a document with larger font size. To view the full size document, touch or click the document below. On the lower right side you should see an option to “View full size 2544 x 5352” click this and you can view or download the full size document. You can download a copy of the form below here.